Two things have been made perfectly clear by the Trump Administration. First, only the wealthy deserve a ‘real’ tax break and second, poor Americans are being held back by receiving public assistance. Without government subsidies, many more of ‘these’ people would be working and have no need for the government’s help. To be clear, anti-poverty advocates say that this Trump philosophy is fundamentally wrong. Research has consistently demonstrated that most low-income people would work if they could. And many of them already do. They just don’t make enough to live on. Housing and Urban Development (HUD) Secretary Ben Carson (aka the $30,000 dining room set guy) announced a plan to triple the rent for low-income individuals and families who receive housing subsidies and impose work requirements on many recipients. Under Carson’s legislative proposal, the Making Affordable Housing Work Act, subsidy-holders would be required to pay 35 percent of their income toward housing, up from 30 percent. This increase would triple the rent for the lowest-income households, which currently pay $50, bringing their monthly expenditure up to $150. Many recipients would also be required to work at least 15 hours per week at a minimum-wage job. Carson previously said that people with the “right mind set” can have everything taken away from them, and they’ll pull themselves up. He believes the converse is true as well. “You take somebody with the wrong mind-set, you can give them everything in the world (and) they’ll work their way right back down to the bottom,” Carson said. I would like to suggest that in order for Dr. Carson to get a real understanding of what it’s like to live in public housing, he should take a page from Chicago’s former Mayor Jane Byrne and move into public housing for at least 3 weeks. 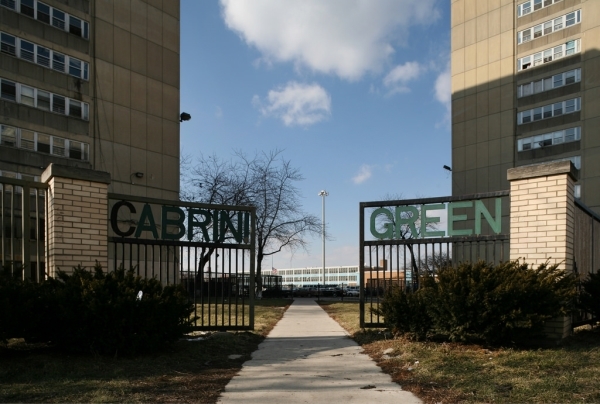 In the spring of 1981, following a wave of shootings and homicides in the old Cabrini-Green Housing Project on the near North Side of Chicago, Byrne moved into Cabrini-Green. Byrne wished to demonstrate her commitment to increasing safety in public housing projects and by moving in herself, she would also be able to see the problems Cabrini Green was facing first hand. 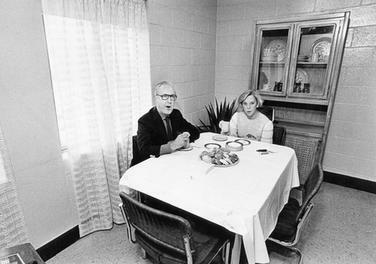 Byrne and her husband took over a fourth floor apartment. It should be noted that a police and substantial personal body guard presence remained at all times. Additional security measures were put in place for her stay, the rear entryway of the unit was welded shut so that there was only one main access point to her apartment. 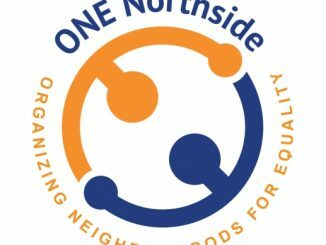 So while one could argue, Mayor Byrne was not really living like all the other Cabrini-Green residents, she was able to gain a much better understanding of what life was like for those who actually lived in public housing. There are a number of public housing projects in the DC and surrounding area that would surely be able to accommodate Dr. and Mrs. Carson for a brief stay. Perhaps the Carson’s could hold an on-site seminar during their stay and teach their neighbors the art of developing the “right mind set” that would take them away from their lives of poverty. As was the case with Mayor Byrne, Carson would have to live on the same fixed income that the majority in the community receive from the government with rent and utilities taken off the top and the rest going to be spent on things like food, clothing, transportation, medical care….the “luxuries” of life. Once Carson completes his research, he would then be in a much better position to make HUD policy. My Grandmother Mary used to tell us that no matter how many degrees you earn, you can’t teach people common sense. There is no denying that Dr. Carson is a brilliant neurosurgeon, but when it comes to common sense, he must have been in the bathroom when God was passing it out. So what do you say, Dr. Carson. Jane Byrne learned a great deal from her experience and I’m certain with your intelligence, you would have a similar experience. So, when can we help you load up the moving van?